I want to take the blog in a new direction. I have a lot of stuff I want to share with each of you and I don’t want to limit myself to only makeup and clothing. I cook, a lot, I have two kids, I have other interests…on and on. I want write about what truly inspires me or what I am interested in at that moment. I am not always inspired to write about makeup or clothing because some days I don’t even get the chance to do my makeup or put together an outfit I would want to post on the blog. I would like to share other pieces of my life with you. I feel I am limiting myself if I only stick to beauty and clothing. I hope you join me on this new journey. I have a feeling it will be great! 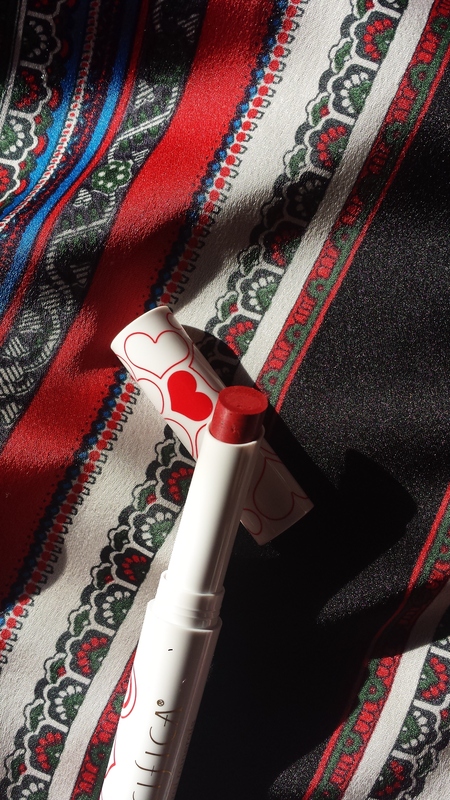 In tough times, we often turn to lipstick to lift our spirits. Lipstick is one luxury item women have continued to use during the lowest points in our economy. It has been a long time since I have done a review or blogged. I miss writing and I miss you. Let’s dive in head first shall we?! The other day the baby and I were wandering around Target in pursuit of more things we don’t need. We found ourselves in the makeup aisles and I tend to lean more towards natural or vegan makeup products now. I was checking out the Pacifica section and I noticed they had a few lipsticks. If you have been following my blog for awhile you may remember me reviewing a few Pacifica items. Some have worked for me and some have not. There makeup and fragrances are always wonderful! 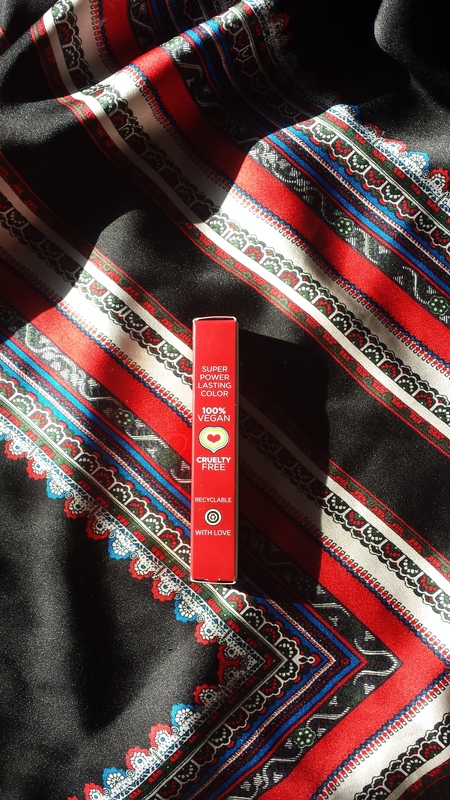 I picked up a lipstick from Pacifica’s “Power of Love” collection that is sold exclusively at Target. Target has started a campaign called “Made to Matter” and Pacifica was chosen to be a part of it. The campaign is an effort to provide products that are made from simple and natural ingredients that are ultimately better for you. The packaging is simple and beautiful. Even though only three colors are offered for this campaign I believe the three colors are versatile enough to be worn by anyone. I was not only drawn to this lipstick due to the packaging. 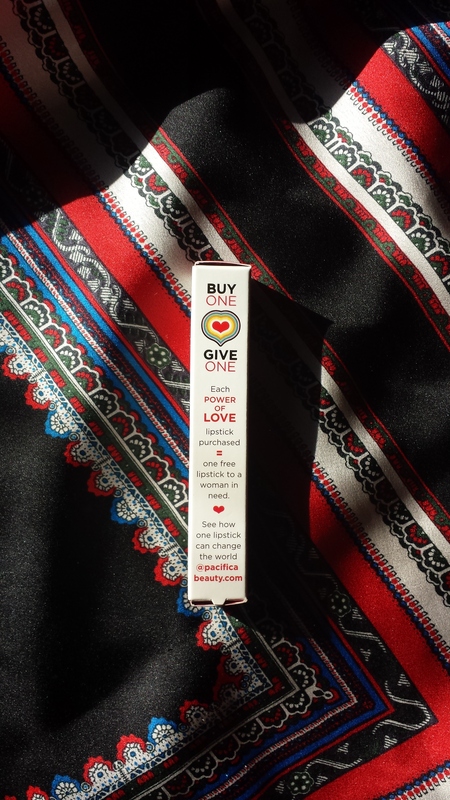 I wanted to get it because for every lipstick that is bought one is given to a woman in need. Now I know a lot of you may wonder, “Well, how is that really helping?”. Let me tell you, it will make a huge difference to a woman that is living in a woman’s shelter trying to get back on her feet. I volunteer at a local woman’s shelter from time to time, and more often then not, the women arrive with nothing. They are leaving abusive environments and wanting to make a better life for themselves and their children. They can’t stay at the shelter forever and are expected to find a job. A simple tube of lipstick can boost their confidence and allow them to show the confidence at job interviews and in other interactions. I know some of you may roll your eyes at that but self esteem and confidence are HUGE especially when it has been broken and torn from you. 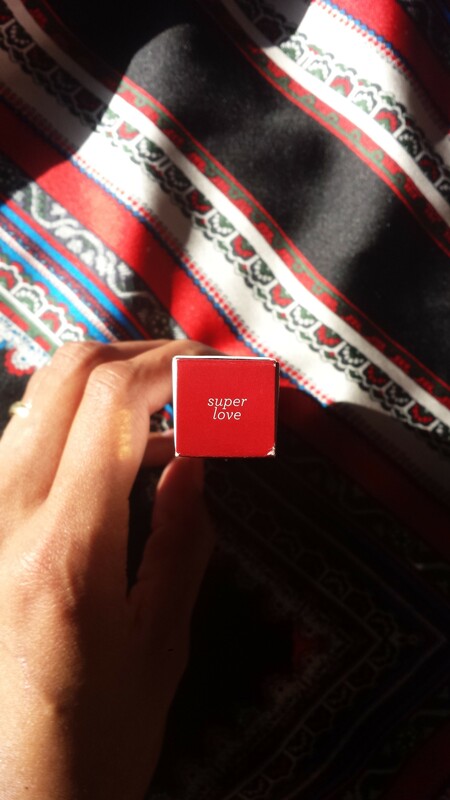 The color I chose is called “Super Love” and it is a rich red color. I L-O-V-E this color. It is such a beautiful red! This lipstick is amazing! Not only is the color gorgeous but the way it wears is just as wonderful. I have found that most lipsticks, for me, are drying. Not only are they drying but the color feathers after awhile as well. 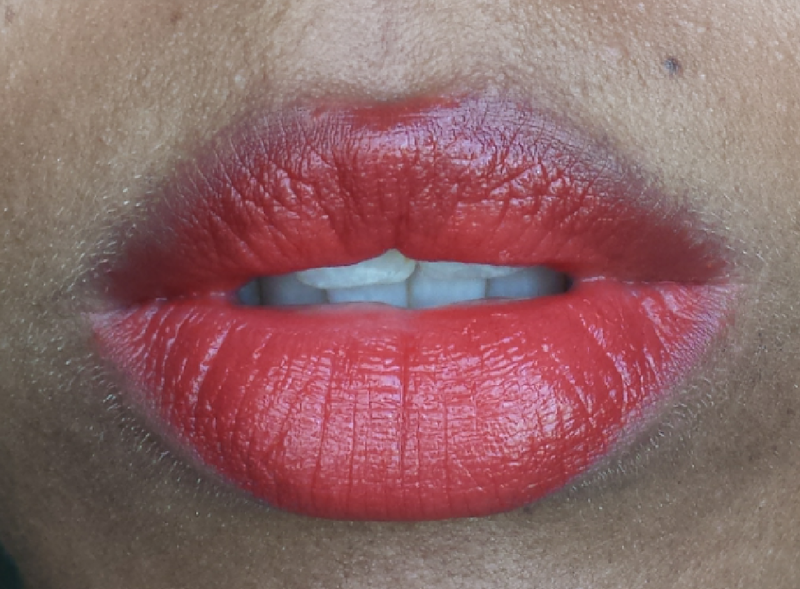 Feathering is when the color runs into the creases of your lips. It’s not a good look. I did not experience any of that with the Pacifica lipstick. I wore this lipstick around all day and used only one application. I applied it at 8 a.m. and then took the below picture after dinner at 7 p.m.. Being a busy mom and student I don’t really have time to stop and reapply my makeup. I was surprised to see that the color lasted all day and as did the nourishing effects of the shea butter, jojoba, and coconut oil that are in it. After one application being worn all day. 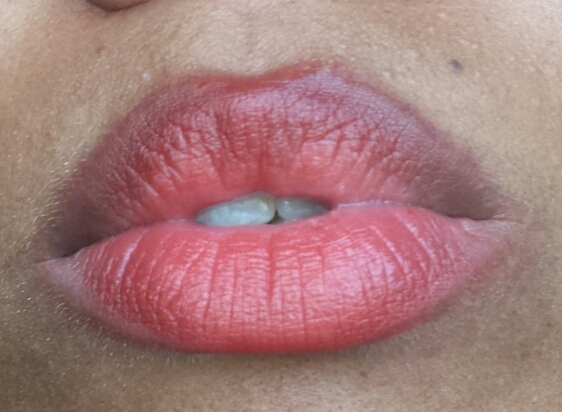 As you can see, the sheen faded but the color only faded slightly and my lips were left with a nice subtle red color. I must say I am a fan of this lipstick. I know for some that the color fading may be an issue, but for me, it isn’t. 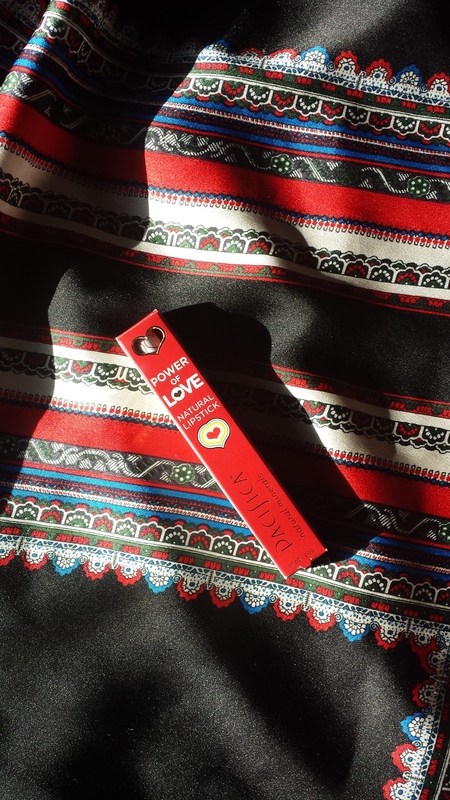 I will be purchasing the other two colors from the Power of Love collection at Target. Pacifica does make other lipsticks and they can be found on their website and at retailers that carry their line of products. I hope to bring you regular blog posts in the future. 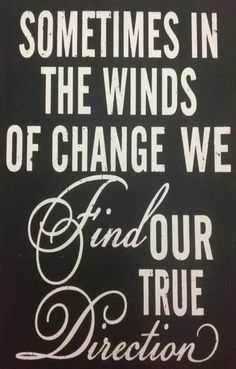 However, adjusting to life with two kids and maintaining a household is an adventure with in itself. Until next time, stay classy!!! What is your favorite lipstick? Is it nourishing?